Guest post by Anna of the Mompreneur Success Network. If Pinterest hasn’t been an avenue you have tackled yet, then you should make it a priority for 2019. In fact, 250 million people are using Pinterest EACH MONTH! From a business perspective, a lot of people don’t understand the power of Pinterest. Pinterest is NOT a social media channel. Pinterest is a search engine just like Google, but with pictures. What’s more, if you can rank higher on Pinterest then you can rank higher in Google too. 98% of Pinners have tried something new they have found on Pinterest and 77% of pinners have found a new brand or product on Pinterest. Each year, Pinterest releases the trends they see for the upcoming year (find it here.) If your product or service is on that list or complements something on that list then you are missing out on traffic that you could be sending to your website. If you haven’t set up a Pinterest Business Account yet, here are the steps you should be following. Set-up a new Pinterest Business Account or convert your personal account to a business account (under your account settings). Claim your website. When you follow the steps in Pinterest they will give you information on how to claim your site. There is an easy WP plugin to do this. Make sure you set up rich pins. Set up your boards and make sure you select a category inside the board settings. If you are converting a personal account to business, then make all the boards that are not relevant to your brand “secret” boards (hit edit on your boards and scroll to the bottom to turn secret on – see image #2). Create pins. Best practice is 2:3 ratio in size (600×900 pixels or 1000 x 1500), include an eye-catching image and ALWAYS put your URL on the image. Include keywords in your pin and board descriptions. 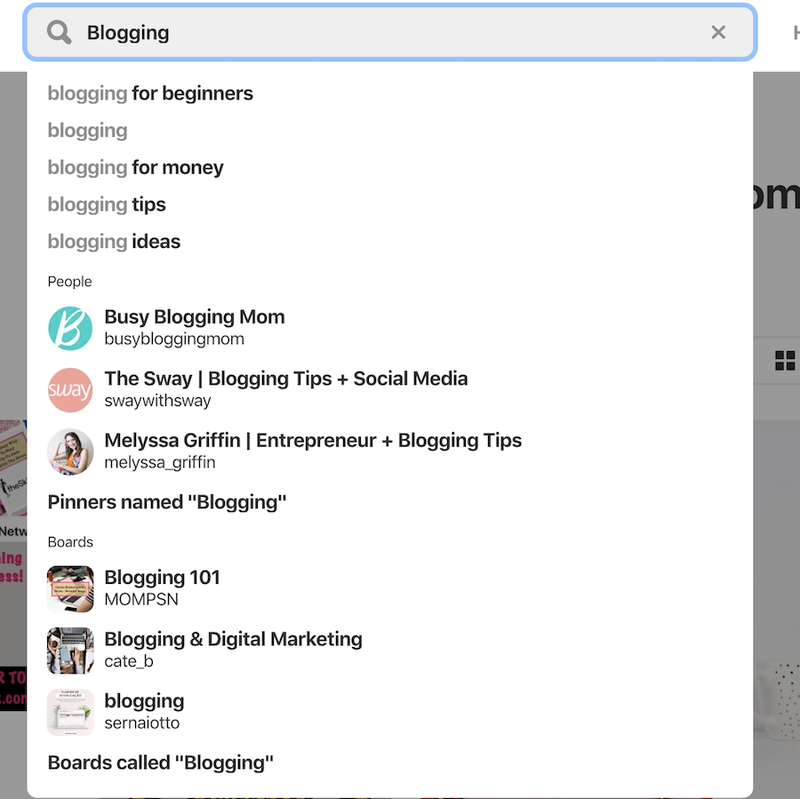 PRO TIP: If you aren’t sure what your keywords should be or what people are searching for on Pinterest, there is an easy way to find out. Simply go to the search bar in Pinterest and start typing! As you start typing, Pinterest will give you options based on popular searches. See my search results above. I started typing blogging and a few options popped up for me. How Many Pinterest Boards Do I Need? Your boards should all have 20-30 pins when you get started. 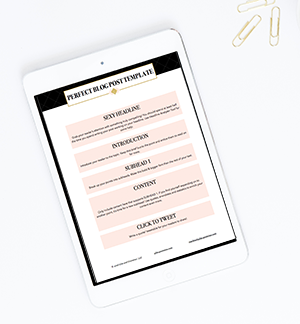 If you are just starting out and don’t have that many pins you have two options: You can make multiple pins for each piece of content you create and/or use the 80/20 rule. I recommend creating 3-4 pins for each piece of content or product you have. Even though they all link back to the same URL, Pinterest sees them as new pins because they are new images. Pinterest likes consistency and if you don’t have enough content then you should pin other people’s content that complements your business using the 80/20 rule. As you get more pins and content, start moving the other direction with your pins until you are pinning 80% your content and 20% other people’s content. Pinterest is a long-term strategy. You won’t see overnight results. Pinterest likes consistent daily pinning. I recommend Tailwind to manage this task quickly. 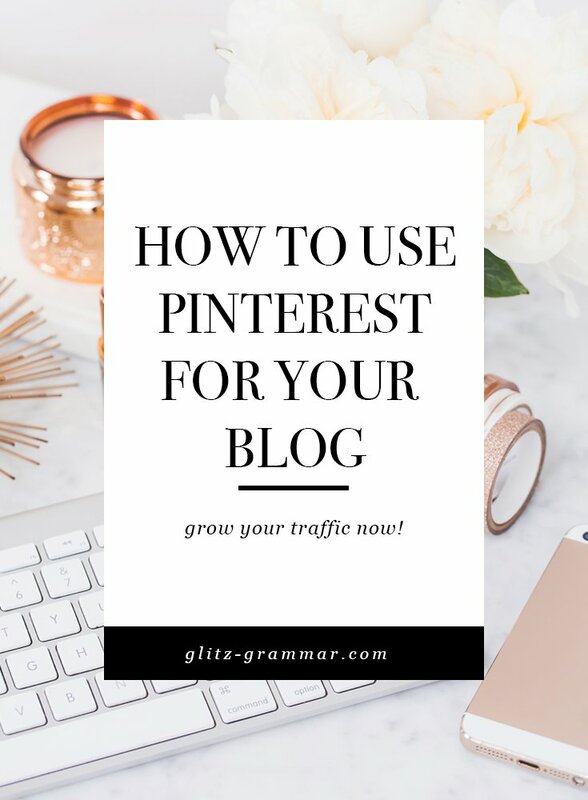 Pinterest will learn your account and gradually increase the traffic they are sending to your pins, which should result in more traffic to your website and more sales! 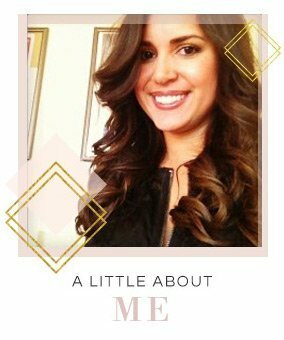 Anna is a Marketing & Pinterest Strategist with over 14 years in the Marketing Communications industry. She helps moms start and grow their online businesses on the Mompreneur Success Network. She is also the host of the MOMpreneur Success Network Podcast and you can find her on Facebook & Instagram.